A weekend storm in the Black Hills is being called a 100-year event. Susan Sanders is a meteorologist with the National Weather Service in Rapid City. 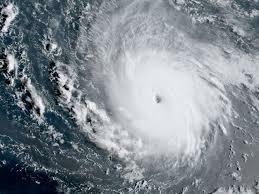 She joins us to talk about one of state residents' favorite topics: the weather. The entire state of South Dakota is in for more winter-like weather in this second week of April. 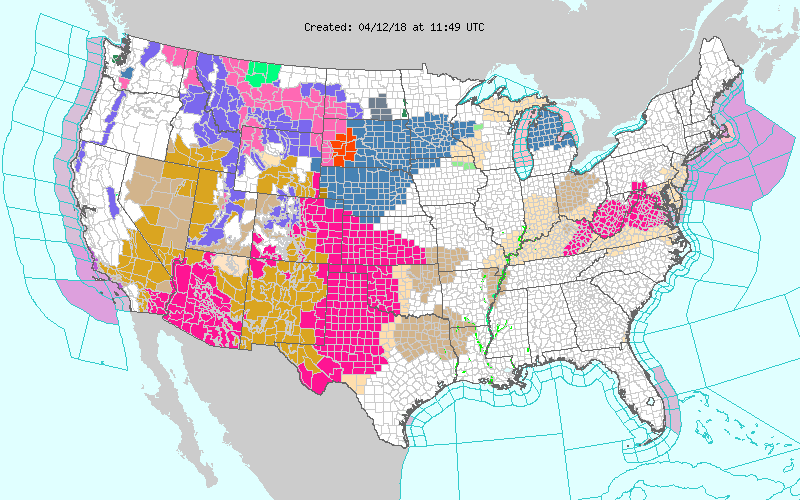 Western South Dakota is under Winter Storm and Blizzard Warnings Thursday and Friday. SDPB's Gary Ellenbolt visited with Greg Richards from the National Weather Service in Rapid City about a storm that evidently means business. The eastern part of the state is currently in a Winter Storm Watch for Friday afternoon and Saturday. Alex Ferguson with the National Weather Service in Sioux Falls says that watch will likely get an upgrade. 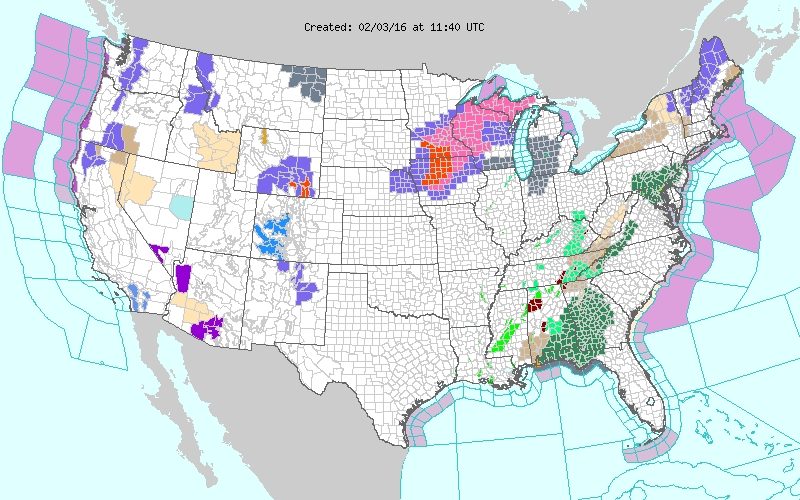 Much of South Dakota will face very serious weather conditions over the next couple of days. 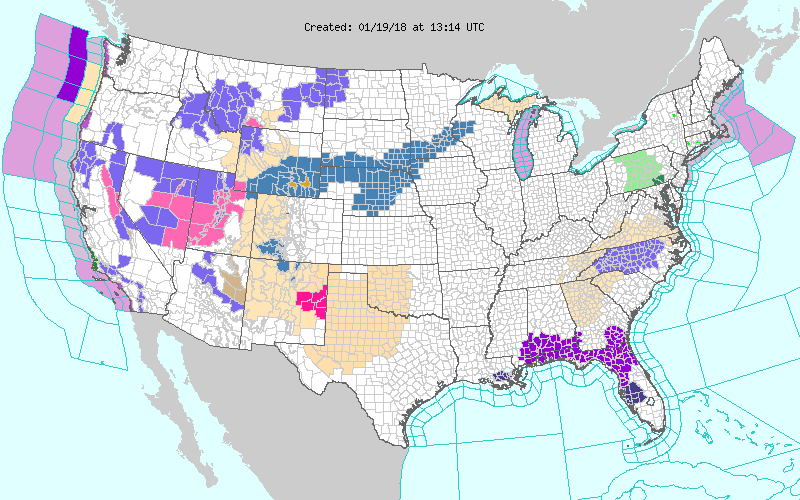 Counties in the southeast have a Blizzard Warning, a Winter Storm Warning, and a Winter Weather Advisory to run Monday and Tuesday, March 5th and 6th. Alex Ferguson with the National Weather Service in Sioux Falls says the pattern that brought 50-degree temperatures to his forecast area and threatens heavy snow a day or two later. 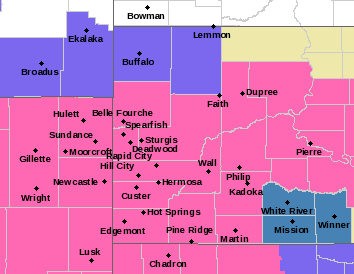 A large section of the Northern Plains is under a Winter Storm Warning for Sunday, February 18th and Monday, February 19th. The South Dakota Department of Transportation has issued a No Travel Advisory, effective 12:25 MST, for Interstate 90 from the Wyoming border to Exit 110 near Wall. Other advisories or closings could take place as a result of this system. 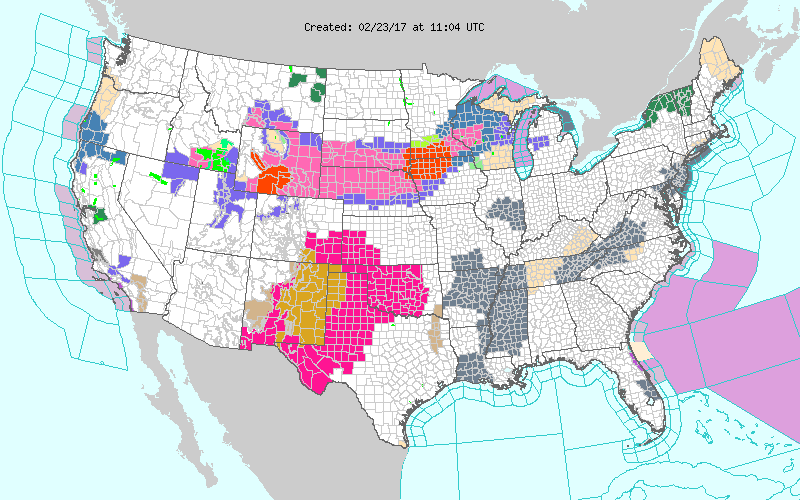 The National Weather Service has issued a series of Winter Storm Watches for extreme southern South Dakota (see NWS map above). 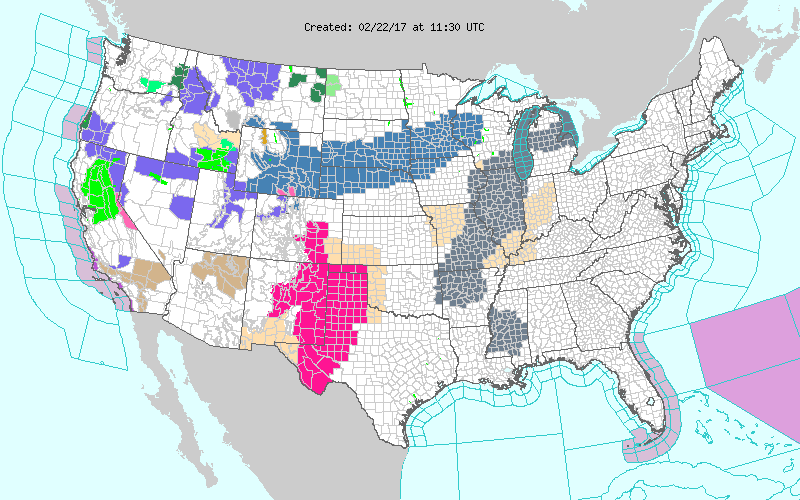 Western counties fall under the watch Saturday, with counties in the southeast under a watch for Sunday into Monday. Mike Fuhs with the National Weather Service in Sioux Falls says the advance notice shows the power of a system winding up off the Pacific Coast. Parts of South Dakota are experiencing wave after wave of significant weather. Some people saw everything from rain to hail. Over the weekend storms moved from central to eastern South Dakota. Between an inch and an inch and a half of hail fell in areas of Lyman County with the largest hail being two and a half inches wide. The hail continued east toward Watertown with the storm increasing wind speed and rainfall. Cari Fleegel is a meteorologist with the National Weather Service in Aberdeen. She says some areas saw substantial rain Saturday and Sunday. An area south of Interstate 90 in South Dakota is under a Winter Storm Warning for today and tomorrow, February 23rd and 24th. 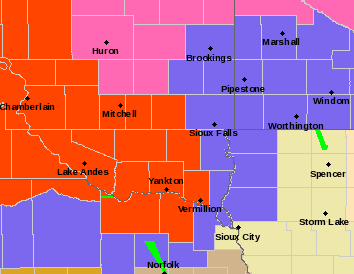 The city of Sioux Falls is on the western edge of a Blizzard Warning. SDPB's Gary Ellenbolt visits with Jen Hacker with the National Weather Service in Sioux Falls about the storm that has entered the southwestern part of the state. There are no Blizzard Warnings for West River, but heavy snow will make travel extremely difficult, according to John Chamberlain with the National Weather Service in Rapid City. The southern two-thirds of South Dakota is under a Winter Storm Watch for Thursday and Friday. Forecasters are predicting very heavy snow totals for an area south of Interstate 90. South Dakota Public Broadcasting's Gary Ellenbolt visits with Jeff Chapman with the National Weather Service in Sioux Falls. Chapman says the system is winding up and heading for the state. According to Rapid City meteorologist John Chamberlain, the western part of the state is primed for a large amount of moisture as well. People in southeast South Dakota are finding dangerous travel conditions. Freezing rain has frozen to road surfaces and sidewalks. A Winter Weather Advisory is in effect for southeast counties, including the Sioux Falls Metro area. 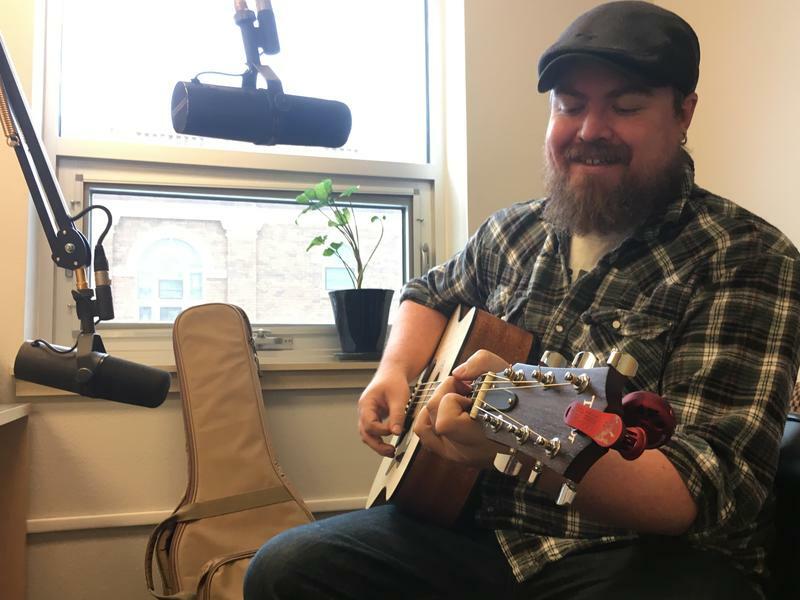 Matthew Dux with the National Weather Service in Sioux Falls visits with SDPB's Gary Ellenbolt about the overnight precipitation, and what people can expect for the rest of the day. 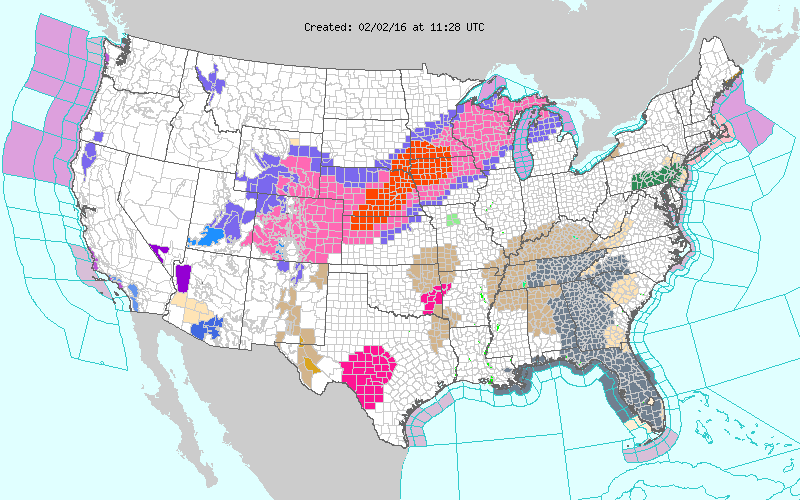 In Nebraska, Iowa and several other states to the south, Ice Storm Warnings remain in effect through Monday. 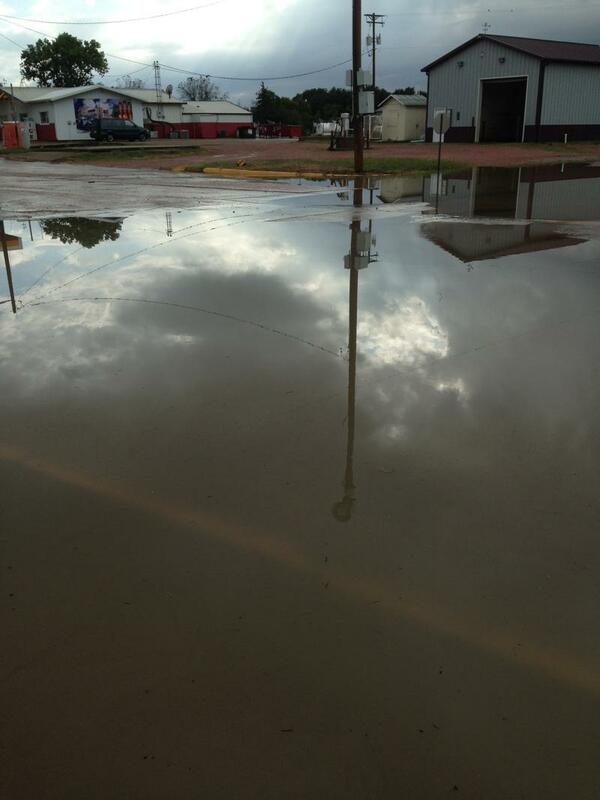 A day of heavy rain caused flooding and traffic problems in southeast South Dakota Thursday. In many cases, the rain taxed city storm sewers to their limits. Excess rain water is flowing into this storm sewer in Centerville at a more relaxed pace than during powerful storms today. Storms came in two waves during the day, with the first rains saturating ground that has seen plenty of moisture lately. That left no place for the rain from the second storm to go. Centerville Fire Chief Tim Ganschow says it will take a while for the town’s storm sewers to completely drain. The National Weather Service in Sioux Falls has issued a Flash Flood Warning for part of southeast South Dakota until 2:30 CDT this afternoon. Heavy rain has fallen in the region through the morning, and ditches in Yankton and other locations are flooded. 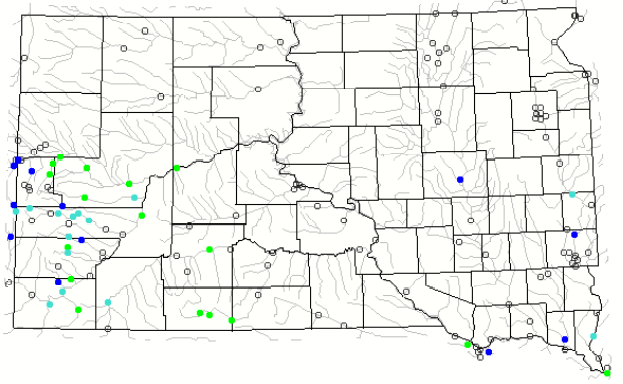 Rainfall in western South Dakota this past week is helping to improve drought conditions. Much of the western part of the state has been under serve drought throughout the summer. 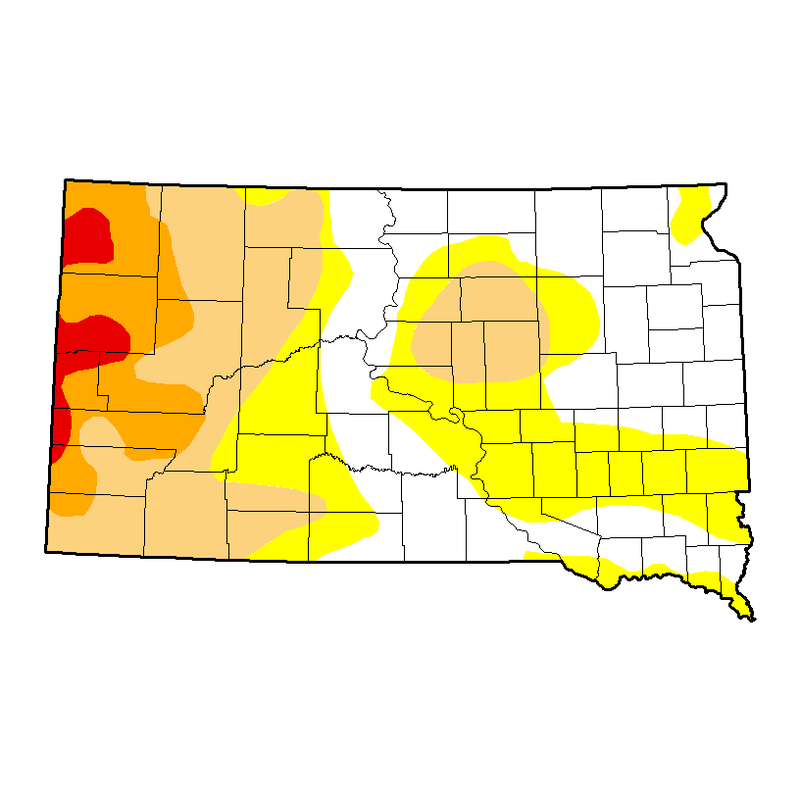 Drought conditions are still persisting in western South Dakota with some areas in extreme drought. Matthew Bunkers is with the National Weather Service in Rapid City. ​ He says recent rainfall is providing short term relief. The U-S Drought Mitigation Service has released its drought map for the week. 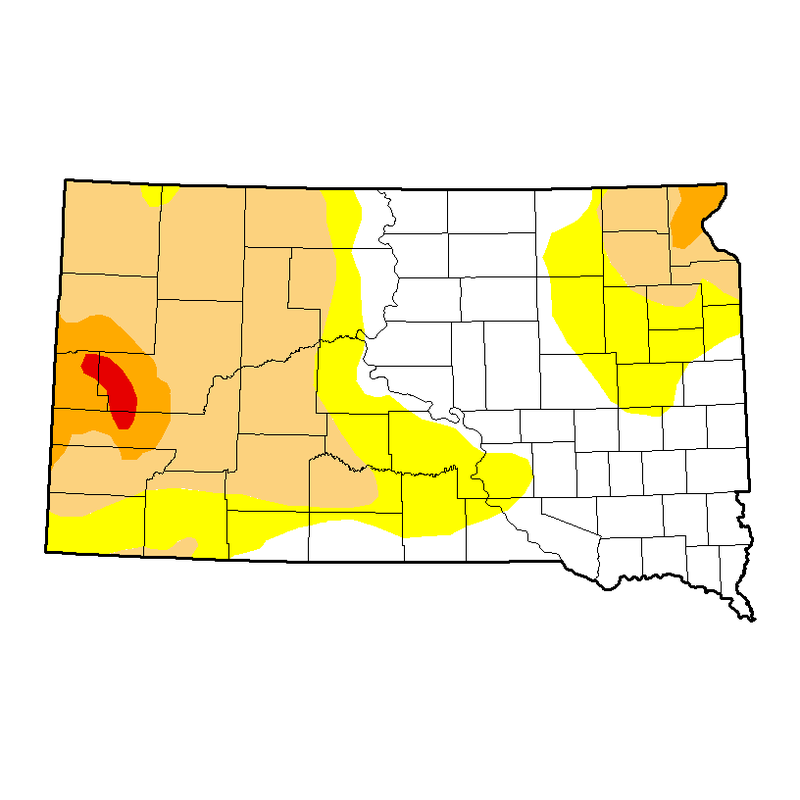 A large section of South Dakota is dry, and getting dryer. A large part of West River is in a severe drought category. A fairly long streak of dry weather is leading to deteriorating range and pasture conditions and poor crop production in western South Dakota. National Weather Service Hydrologist Melissa Smith in Rapid City says drought issues are prevalent west of the Missouri River. Two confirmed tornadoes touched down in South Dakota Sunday night. The tornadoes were part of severe storms that went through the state Sunday evening and overnight. 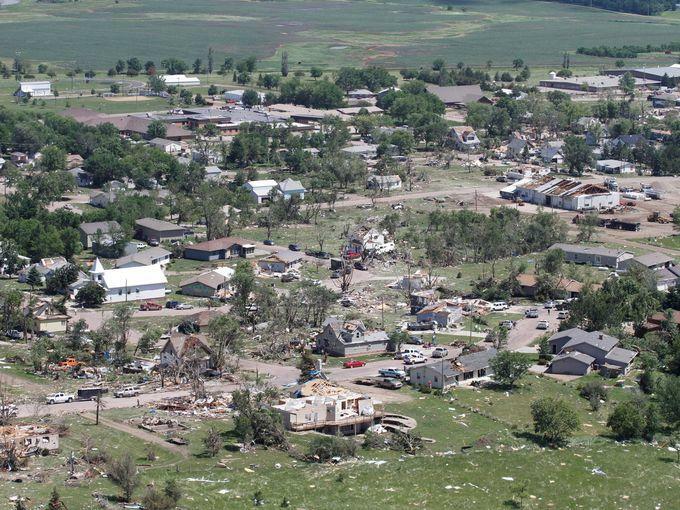 One tornado hit Campbell County in north central South Dakota. Troy Kleffman with the National Weather Service in Aberdeen says the storm formed what’s known as a landspout. National Weather Service Officials say snowpack levels in the Black Hills are below average this year, largely due to the warmer weather. They say barring spring rain and snow, water levels in area streams and lakes could be much lower this summer than last year. This year, officials say snow pack levels in the Black Hills are roughly 25 percent below average, with much of the snow having already melted. Southeast South Dakota residents are recovering from heavy snow and strong winds that basically shut down the region Tuesday. SDPB's Gary Ellenbolt visits with Brad Temeyer with the National Weather Service in Sioux Falls about the storm's aftermath, and what's ahead for the next few days. A massive winter storm is impacting much of the Midwest and Great Plains region today--South Dakota Public Broadcasting's Gary Ellenbolt visits with Sioux Falls meteorologist Jeff Chapman about what the storm is capable of. Chapman first describes the day ahead in the Blizzard Warning area in southeast South Dakota. Parts of southeast South Dakota saw 15 inches of snow today. 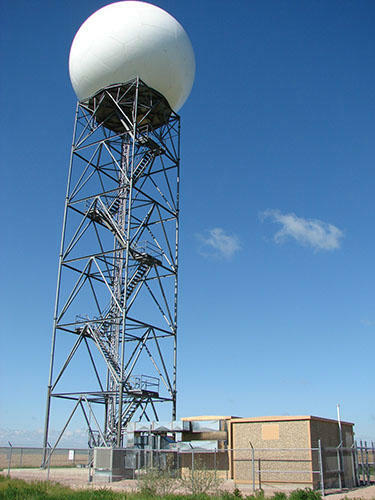 Kyle Weisser is a meteorologist with the National Weather Service in Sioux Falls. He says the snow totals are drastically different depending on location. A weather expert says straight-lined winds of 90 to 100 miles per hour struck the southeast South Dakota town of Garretson. The water is safe, but crews are working on restoring power. 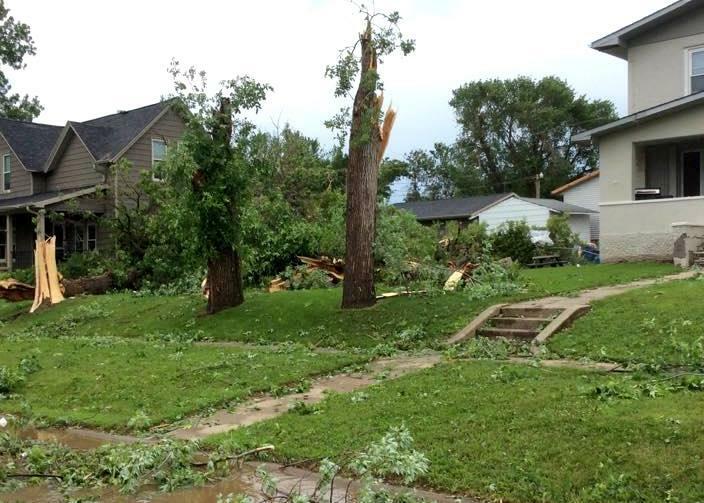 Todd Heitkamp with the National Weather Service says the damage indicates strong winds moved in one direction. He says Monday morning’s storm was not a tornado. Heitkamp says winds that high are dangerous and the damage in Garretson is proof. 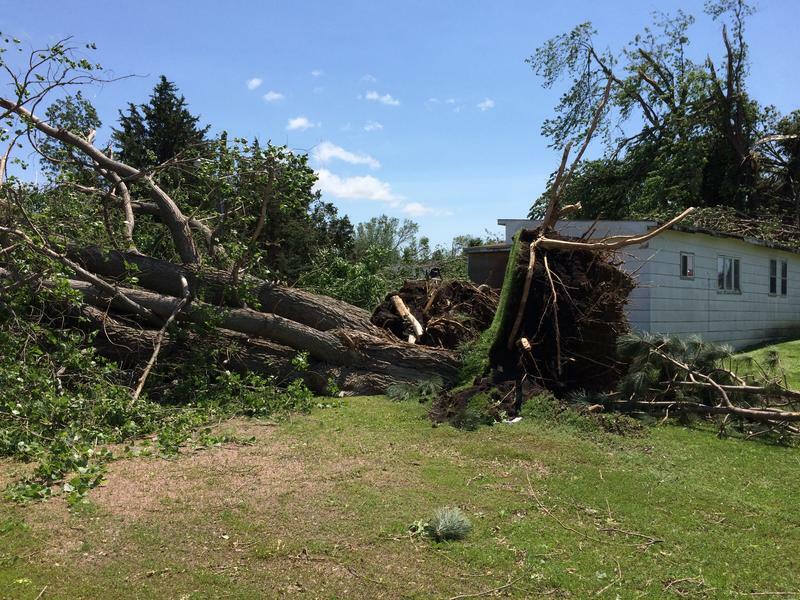 Strong straight-line winds tore through Garretson early Monday morning. Fire Chief JR Hofer says about 30 people are displaced after the storm. 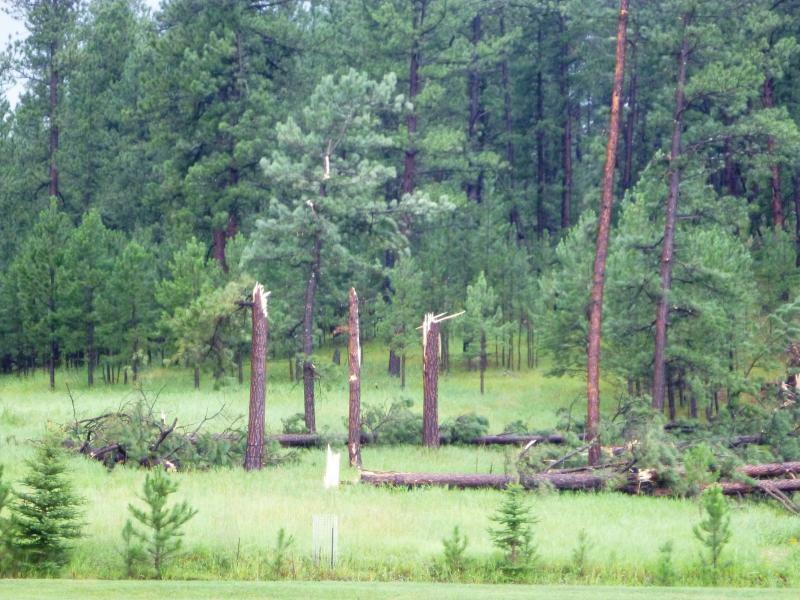 High winds that were part of a massive system of thunderstorms that struck across South Dakota damaged trees, homes, and buildings in southeastern South Dakota. The National Weather Service is focusing on two main areas: Sheldon, Iowa and Garretson, South Dakota. Mike Foos is a meteorologist and forecaster. Susan Sanders, warning coordinator with the National Weather Service, spoke on the science of weather and weather safety during the Neutrino Day Science Cafe in . The presentation was recorded live from the Bumping Buffalo in Lead. Dave Hintz is the Warning Coordinator for the NWS in Aberdeen. He's currently stations at the Emergency Operations Center in Pierre to assist with flood and tornado operations in Wessington Springs. He joined the program to explain the wild weather pattern that has rocked South Dakota over the last week, and to clarify the differences in different storm warnings. 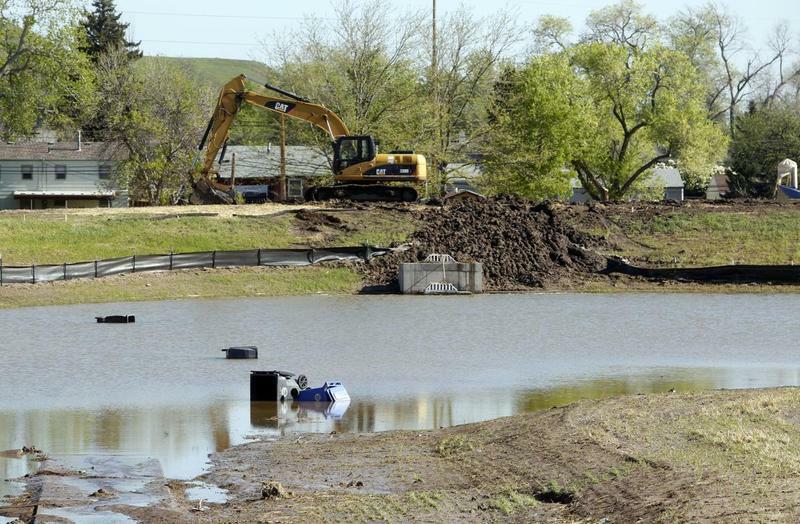 Springtime weather in South Dakota has already been severe in many areas across the state. Strong winds, damaging hail, heavy rains, even tornados have been reported. Severe weather can be dangerous – even life threatening. Officials say it’s important to know what to look for and how to protect yourself and your family when severe weather strikes. Todd Heitkamp, a meteorologist with the National Weather Service in Sioux Falls, discussed Severe Weather Awareness Week. Heitkamp says it's timely that Severe Weather Awareness Week takes place at this point in time because of the long winter and the likelihood of severe weather to occur right away. He detailed safety procedures people can use in all circumstances. Weather drills and tests will continue throughout the week. Many areas of the state are getting more snow, wind, and cold temperatures today. State offices and schools across western South Dakota are closed due to blizzard conditions. Jon Chamberlain with the National Weather Service in Rapid City says this blast of wintery weather is expected to persist throughout the afternoon but should move out of the state by late evening. He says snow totals are less than expected so far but many roads are still icy and visibility is limited so travelers should use caution. The high temperatures of late summer continue as a heat advisory goes into effect today and continues into the evening hours for areas of the state. The regions affected range from south central South Dakota all the way up through the Missouri River Valley into north central South Dakota. Heat indexes are expected to be in the 100 to 105 degree range. Todd Heitkamp is with the National Weather Service in Sioux Falls. He says this heat advisory is pretty normal.